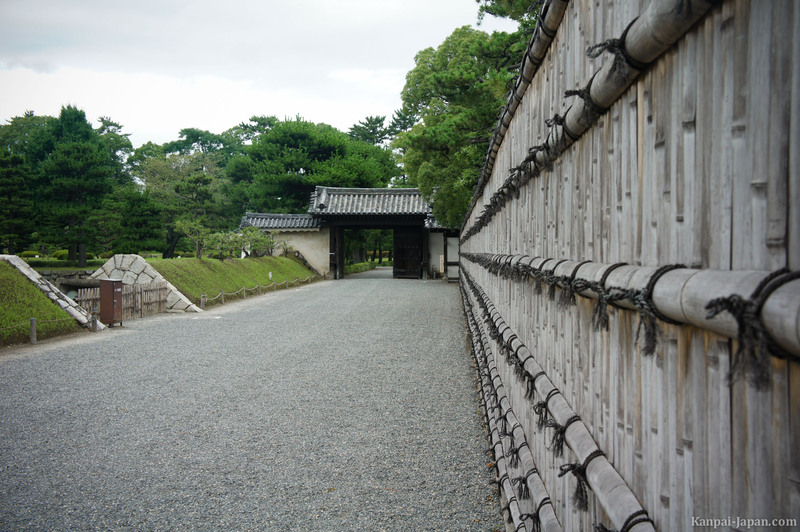 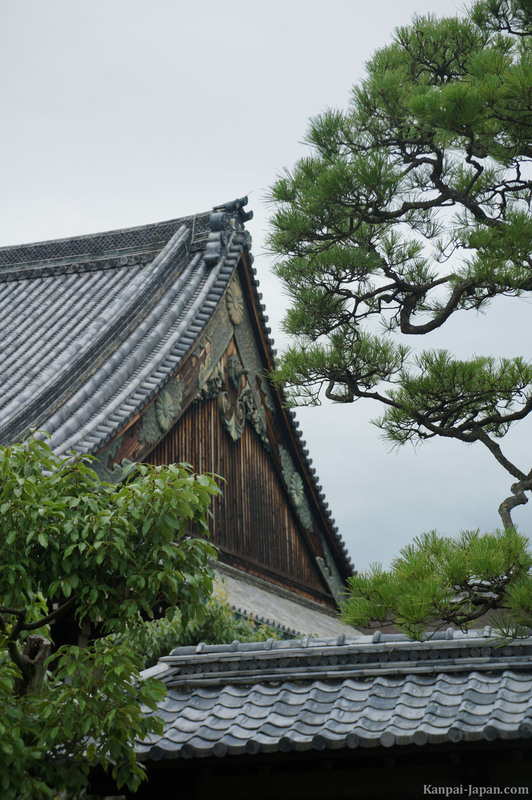 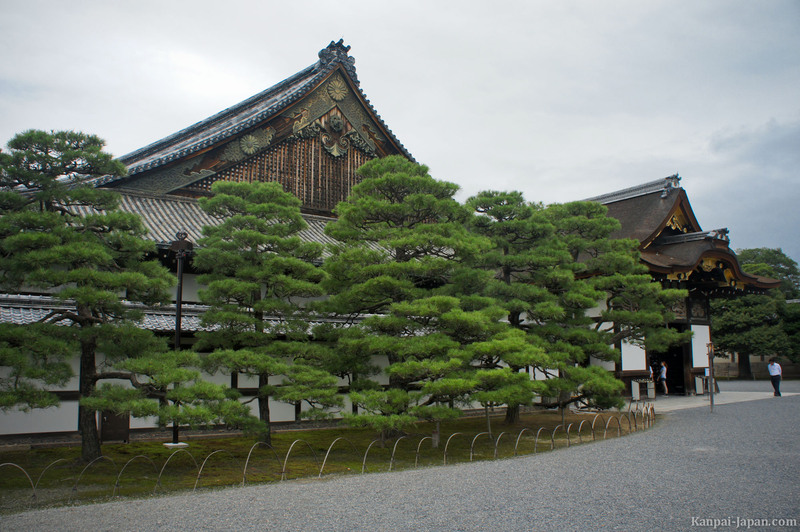 If you are traveling in Kyoto, among your visits of the numerous temples and shrines, don't forget to go to Nijo-jo, once Kyoto imperial castle. 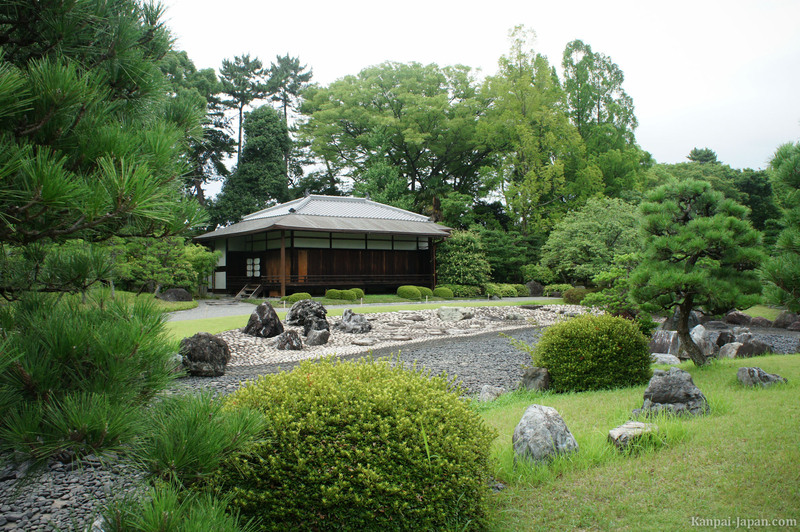 Located in the heart of the ancient Japanese capital, it spreads over 66 acres and is home to beautiful Japanese gardens, and two large main buildings: Honmaru and Ninomaru. 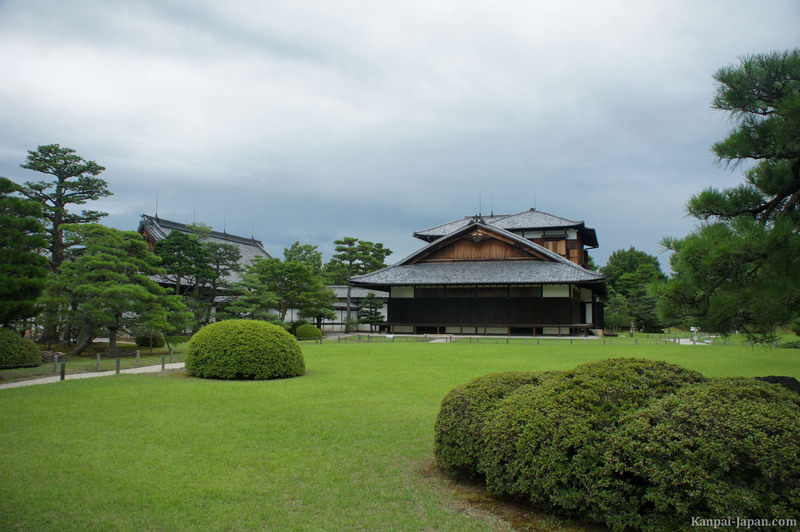 The castle itself is quite large, and the visit reveals stunning Tamami rooms with beautiful paintings of the Edo period. 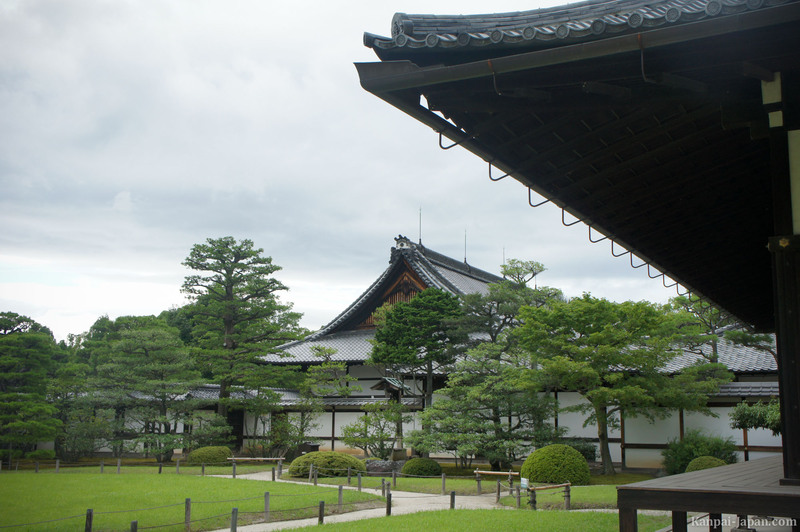 It's forbidden to take pictures indoor, but you'll come across banquet halls and even the Shogun's private apartments where his wives lived. 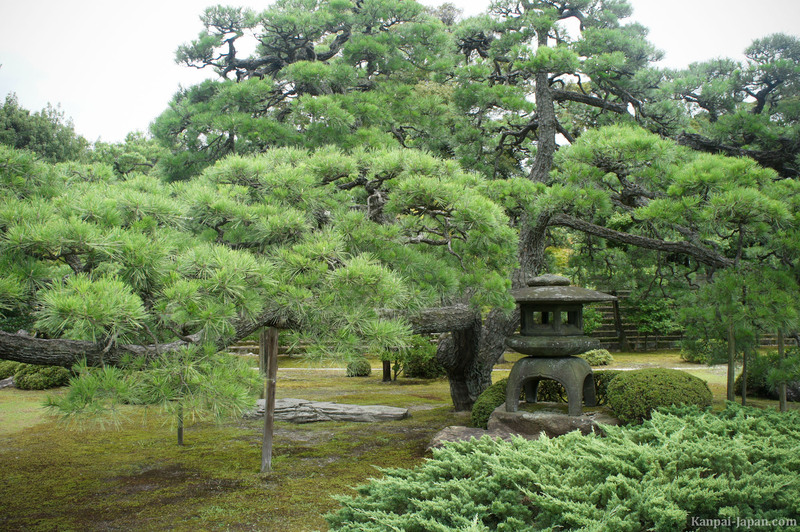 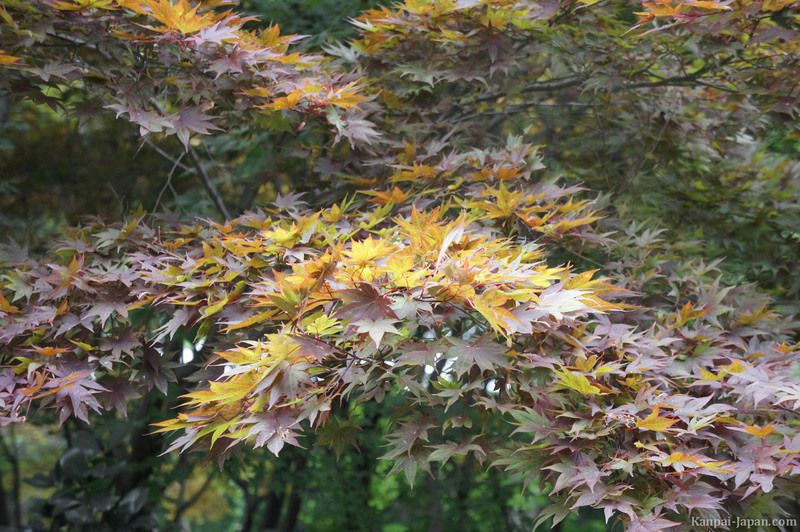 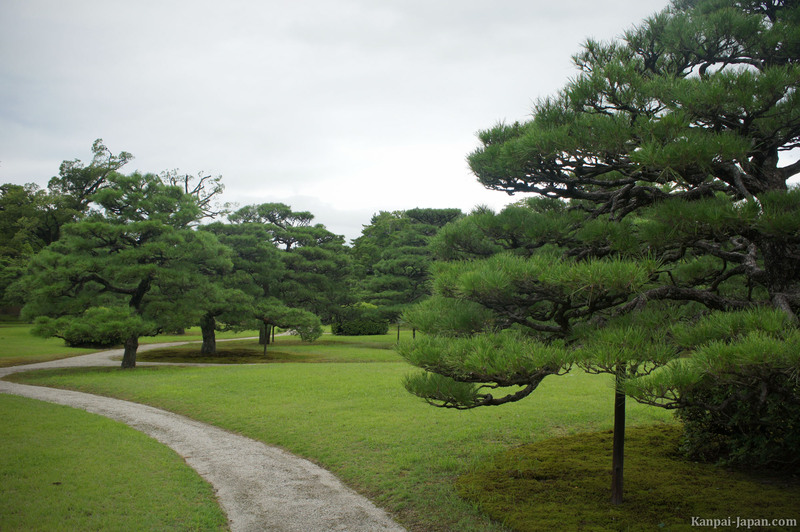 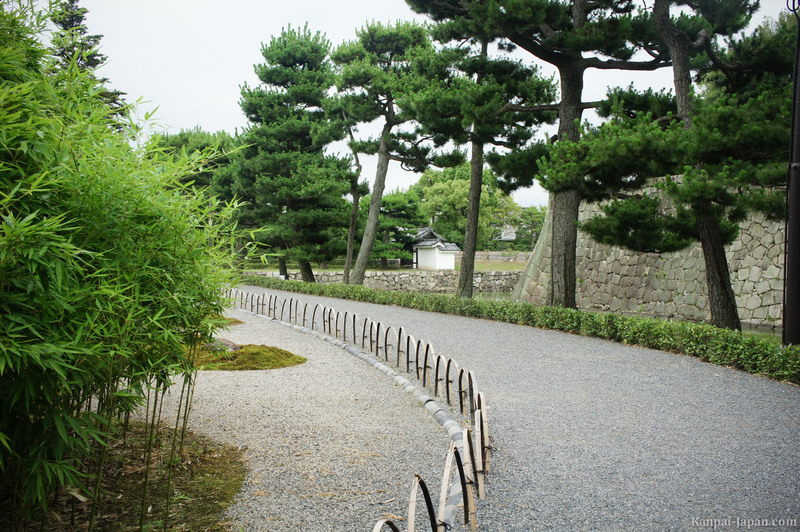 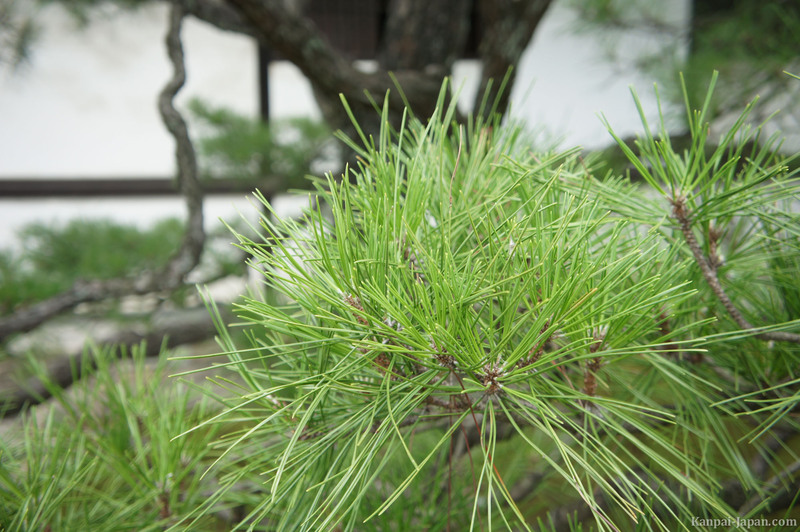 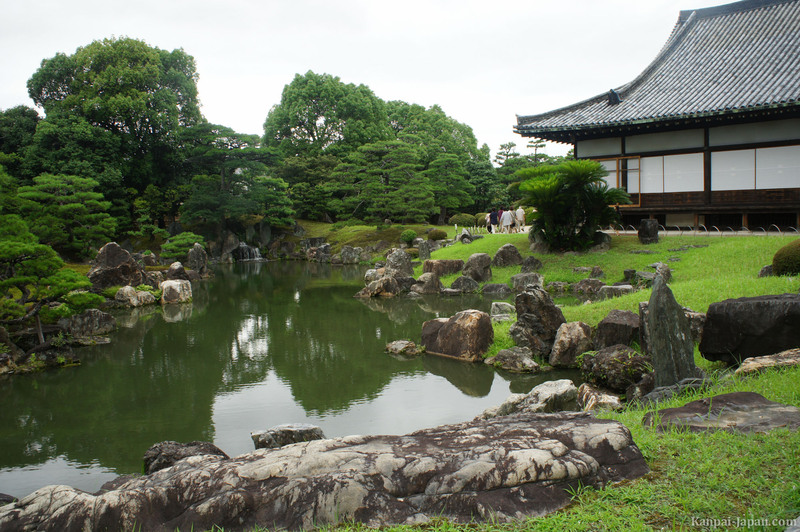 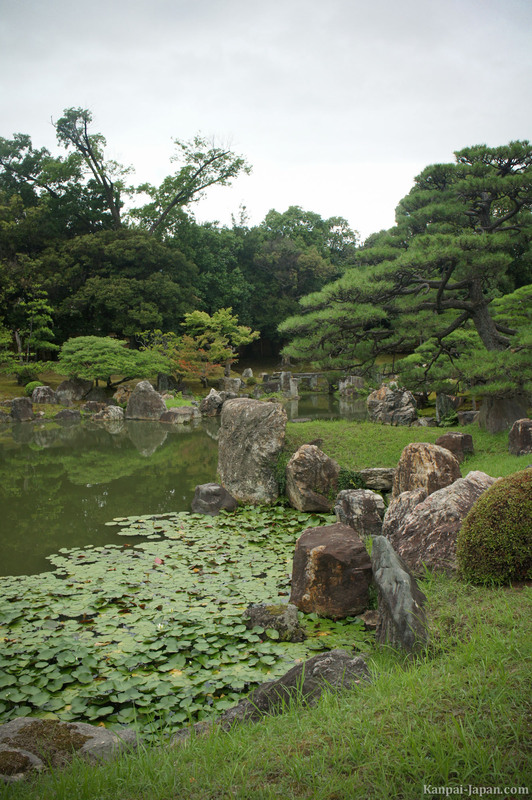 Walking in the gardens of Nijo castle is very nice: the lawn, trees and plants are well maintained. 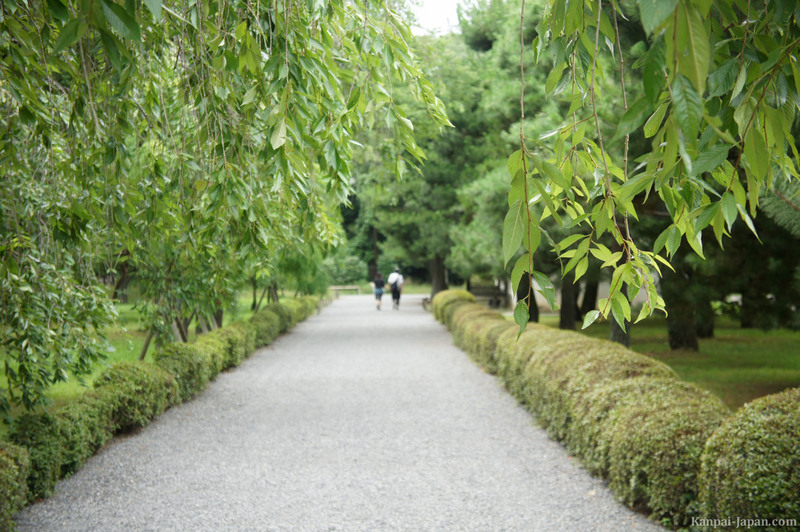 As a bonus, an alley strewn with sakura (cherry trees) is of course to visit during spring when they blossom. 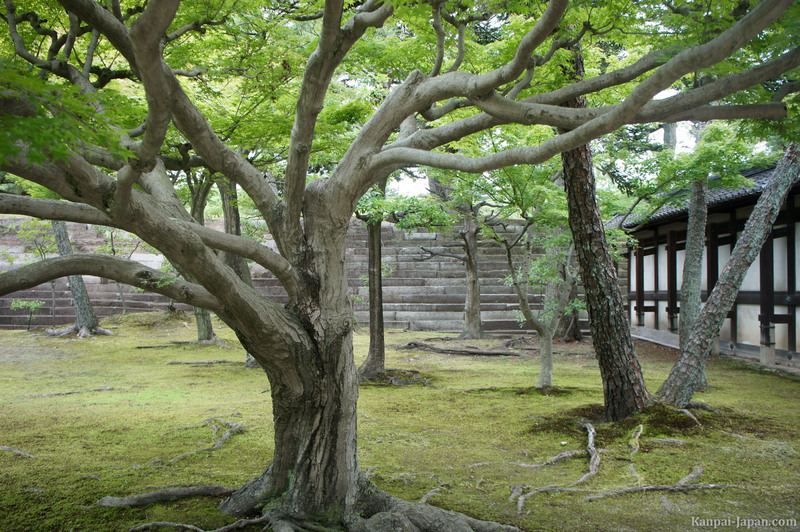 The entire site is part of UNESCO World Heritage since 1994. 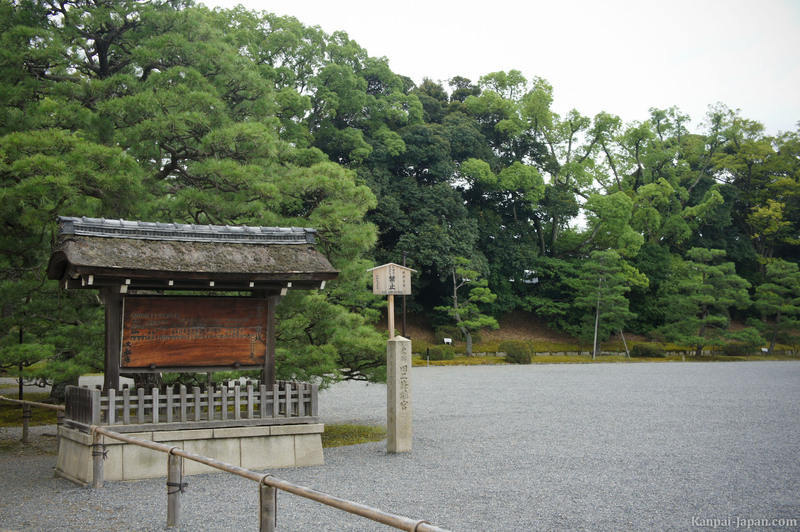 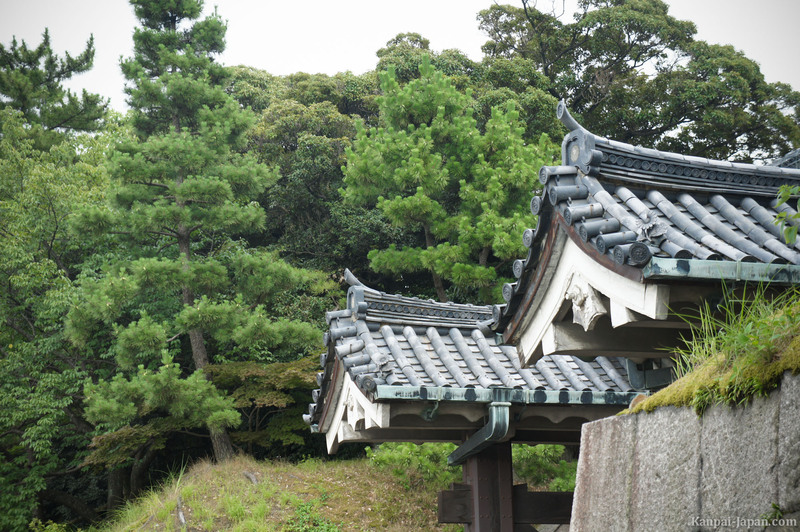 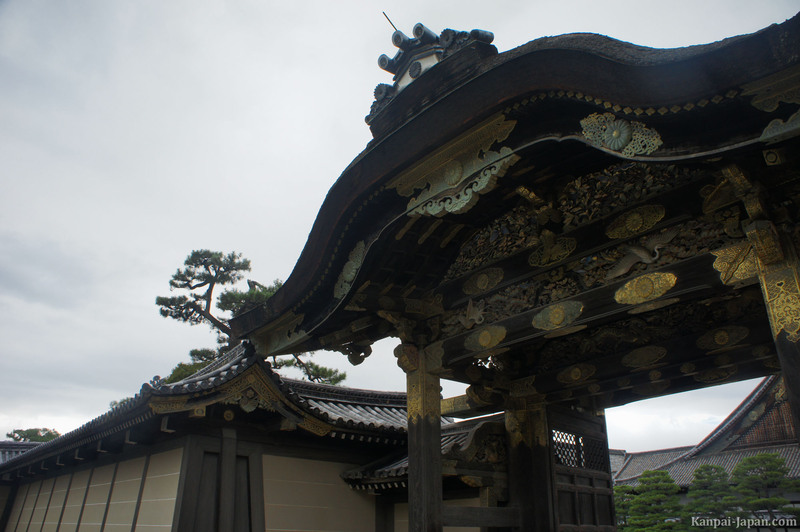 The Nijo-jo is north of downtown, located at the intersection of the two subway lines in Kyoto. 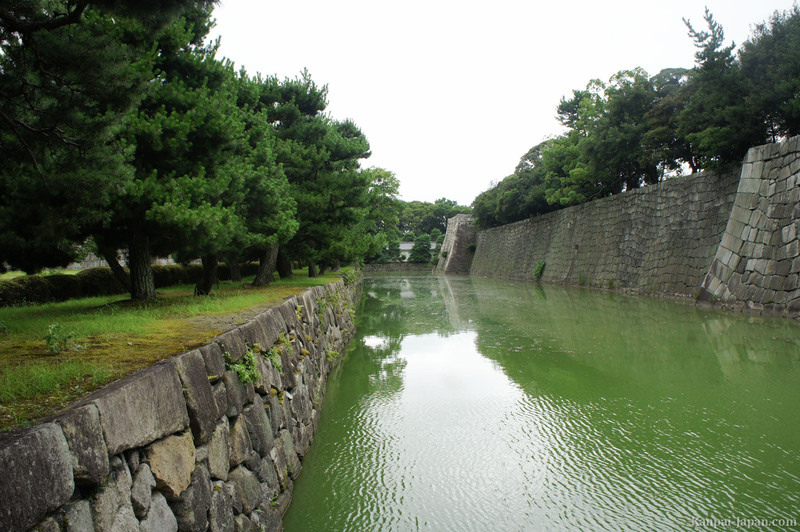 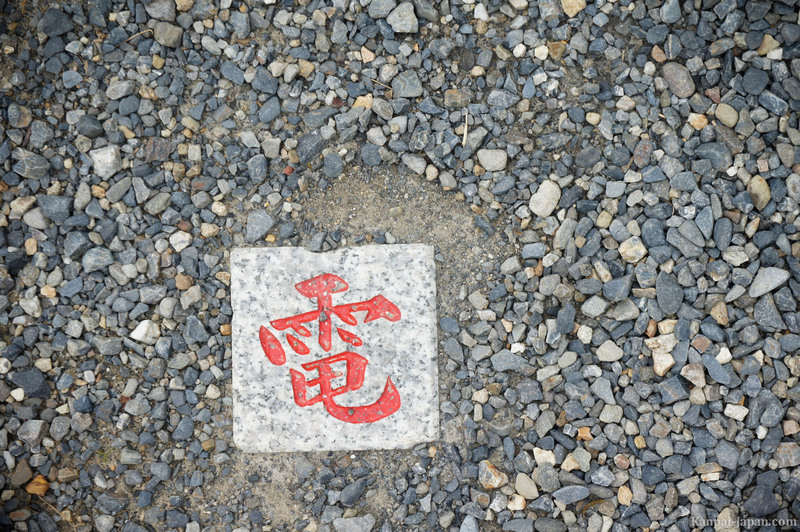 Note that the castle is a few hundreds of feet away from the Kyoto Manga Museum.